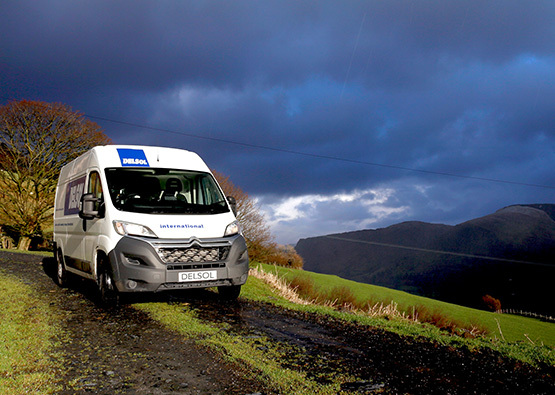 Delivery Solutions (Delsol) Ltd is proud to offer market-leading courier services for customers living and operating in North Wales and the Northwest. If you would like to join a dynamic organisation that is dedicated to offering the best possible customer care, please view our vacancies by clicking the button below. Should you require more information, please contact our HR department.